Vinyl siding remains the number one choice of home decoration across the United States and Canada. Available in an extremely broad palette of colors, profiles and architectural trims, it is the simplest yet most effective tool for architects, builders and homeowners in customizing their homes to their preferences. The main reasons behind the popularity of vinyl above other types of exterior cladding are Performance, Beauty, and Value. With the ability to withstand high winds, and a composition that resists heat, cold and moisture, vinyl siding is extremely durable and maintains it looks over time. Furthermore, although other siding types may be limited to certain colors, vinyl siding comes with hundreds of certified colors that meet color retention standards. Finally, vinyl siding remains the most cost-efficient installation for exterior design types, with low material and labor costs and no need to paint or stain over time. As you can see, vinyl siding is a timeless American classic that comes with endless advantages. However, you need a company experienced with installing vinyl siding if you are looking for the best quality possible, and Renovax is that company. With decades of combined experience and countless homes spent installing vinyl siding, our contractors will walk you through the process of color selection and design, and will make sure that the end product fulfills your vision. For more information, look through some of the most popular siding brands below, and remember to call us for your free vinyl siding estimate today. Vinyl siding is a superior choice for any home's exterior. Due to its adaptability, it is a simple yet effective tool for architects, builders, and homeowners in creating customized homes. It is available in a wide variety of colors, profiles, and trims. In addition to its customizable nature, vinyl siding can withstand high winds and is weather resistant. Its durability allows your home to continue looking brand new for years to come, with no additional painting or staining necessary. The perfect siding choice for a family on a budget, vinyl siding comes in a wider variety of colors and is more cost effective than aluminum. Renovax prides itself on expert workers and years of experience, making us one of Chicago's leading vinyl siding companies. Vinyl siding is a highly popular siding option throughout Chicago. Its durability is a strong factor in this decision, as is its wide variety of colors and styles. When it is time to install your new siding, Renovax vinyl siding contractors are the place to call! They provide high quality work at an affordable price. Their staff is friendly and efficient and consists of only the most skilled professionals. Vinyl siding installation is best left to a professional to ensure its proper installation and effectiveness, and Renovax is prepared to complete your siding job to the fullest. Call us today! Contact us when you need help installing vinyl siding. We offer free estimates on your siding job, bringing you one step closer to your dream home. Vinyl siding is one of the most durable forms of siding, but occasionally it needs repair. It has been a popular siding choice for decades, and many homes could now use some upkeep. It is important to repair damaged siding as soon as possible to prevent further structural damage to your home from moisture or inclement weather. When repairs are necessary, call us. Renovax is happy to help. 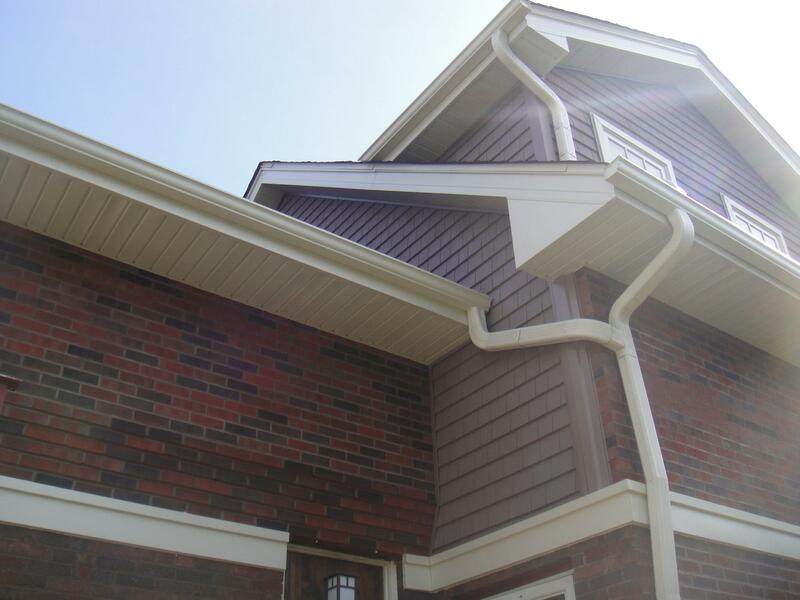 We are one of Chicago's best vinyl siding contractors, with years of experience. We are homeowners ourselves and understand the importance of your family home. Due to the customizable nature and range of colors available with vinyl siding, we can find the best siding to replace the damaged panels while still matching your home's current exterior. Vinyl siding is highly popular in part due to its durability. However, there will come a time in your tenure as a homeowner that you will need to fix vinyl siding. When that time comes, Renovax Vinyl Siding Repair Chicago is the place to call. Our skilled workers truly care about their work and will provide only the highest quality work to ensure your repair will last. Siding is an important part of your home. Procrastinating on repairs can prove disastrous. Renovax is efficient and affordable ensuring that you can return to your everyday life quickly with very little hassle. Due to vinyl siding's cost effectiveness in both material and labor costs, you can easily make the required repairs without spending an exorbitant amount of money. When you are researching siding options for your new home, chances are that vinyl siding popped up frequently. Why, you may wonder? Vinyl siding is one of the most popular siding options in the United States. Aside from factors such as cost and durability, another huge reason is the large array of vinyl siding colors available. No matter what color you would like your home to be, chances are you can find vinyl siding in the color you desire. Almost no other siding has as flexible of a color palette as vinyl. From generic wood colored vinyl to bright, custom colors, vinyl siding can be an amazing customizable asset to your home. As an added bonus, it is a relatively inexpensive form of siding. The color of vinyl siding will not chip or fade quickly like wood or aluminum siding often will. 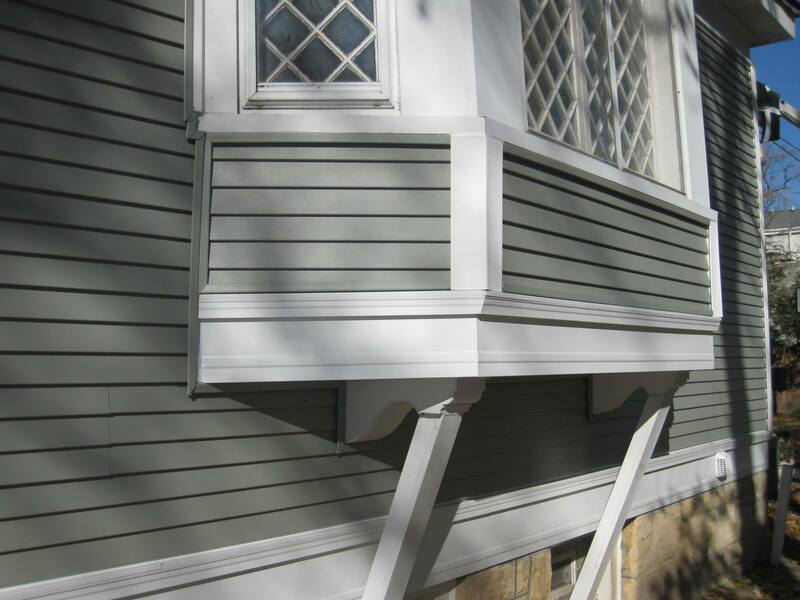 This saves you money on repairs down the road, as this siding requires much less maintenance. 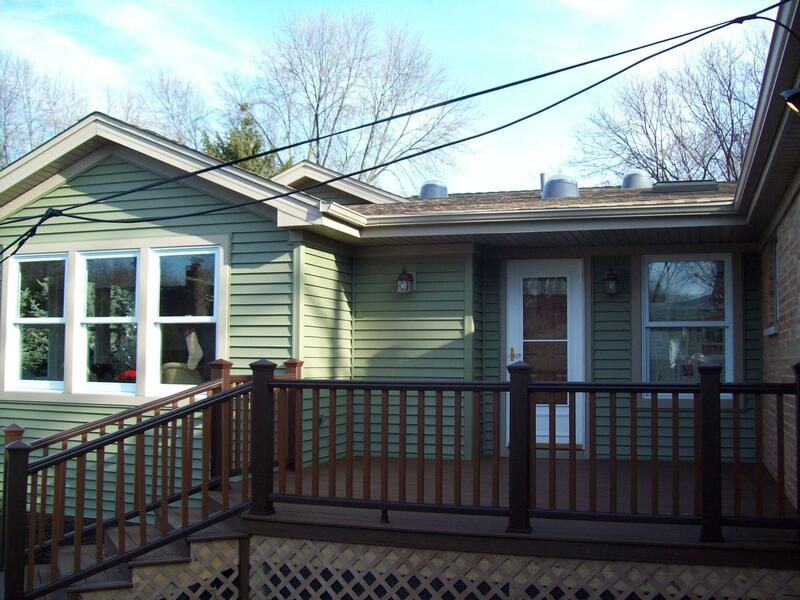 Vinyl siding colors are a true benefit to choosing this type of siding. As with any siding, professional installation is always recommended. Renovax is an expert in vinyl siding and can help you install it quickly, efficiently, and affordably. Call Renovax today. My wife and I recently purchased a home and decided to get vinyl siding instead of repaint. Not only were Renovax able to get the job done quickly, they also had a huge color choice so my wife and I got exactly what we wanted. I highly recommend them for vinyl siding installation. After calling around to several vinyl siding installation companies, it was clear to me that Renovax knew what they were talking about. I couldn’t be more pleased with my choice in companies and in siding! Renovax had a great selection, put the siding up fast and stayed well within our budget. The paint on our house was more than just chipped and it was time to make a change. After speaking with Renovax, we decided that going forward with vinyl siding installation would be our best bet for next storm season. Renovax gave us great advice and our home looked beautiful after installation. When I first called Renovax, I wasn’t quite sure what I was looking for. I was able to work through this with Renovax and ended up with beautiful blue siding with great architectural trim. Renovax was so helpful in helping me make the best choice and got the job done fast!